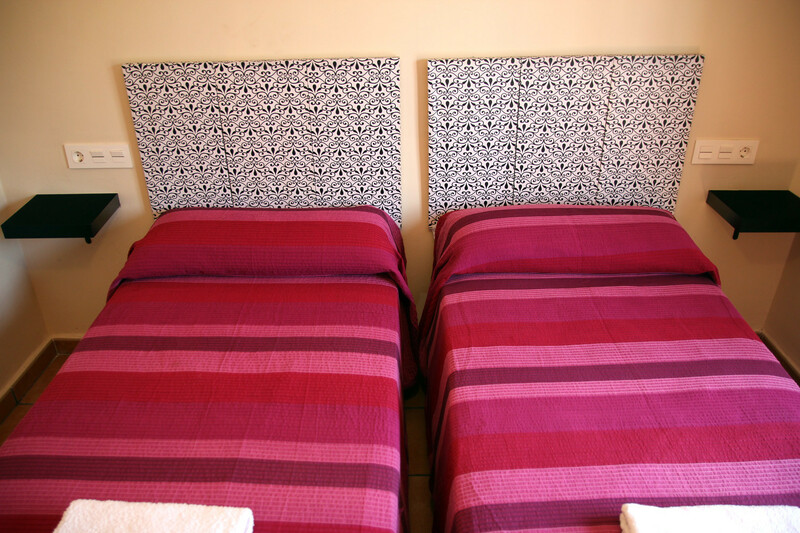 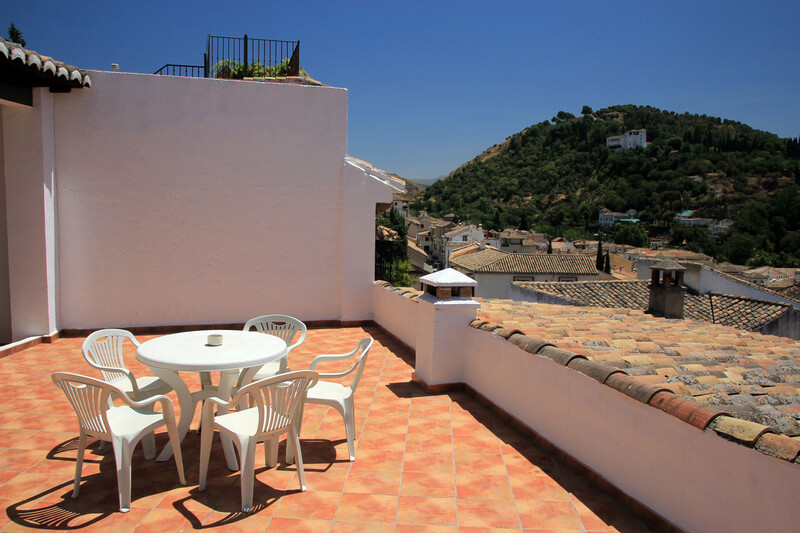 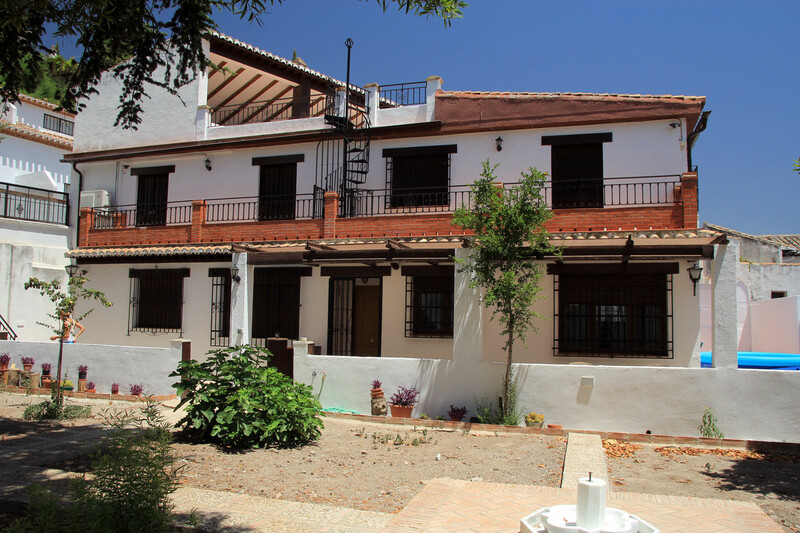 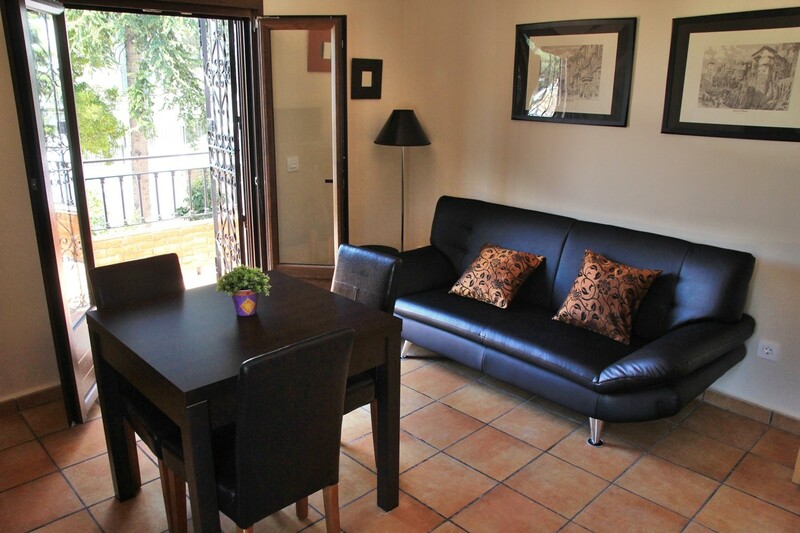 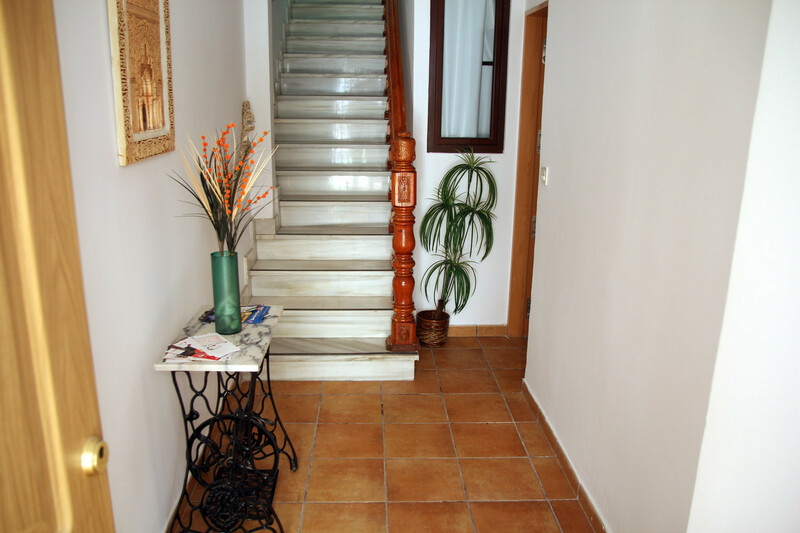 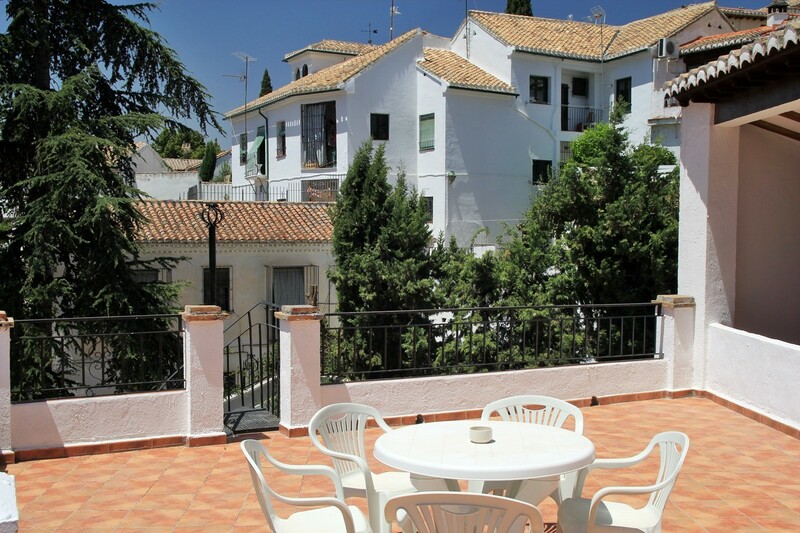 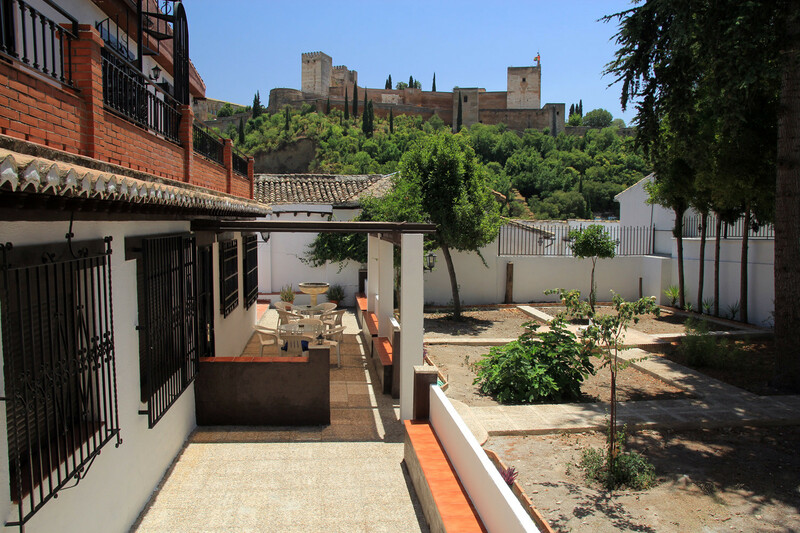 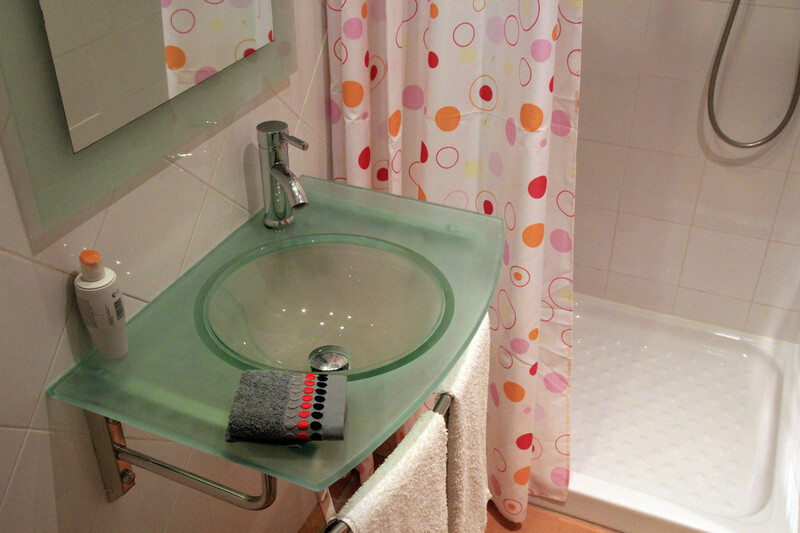 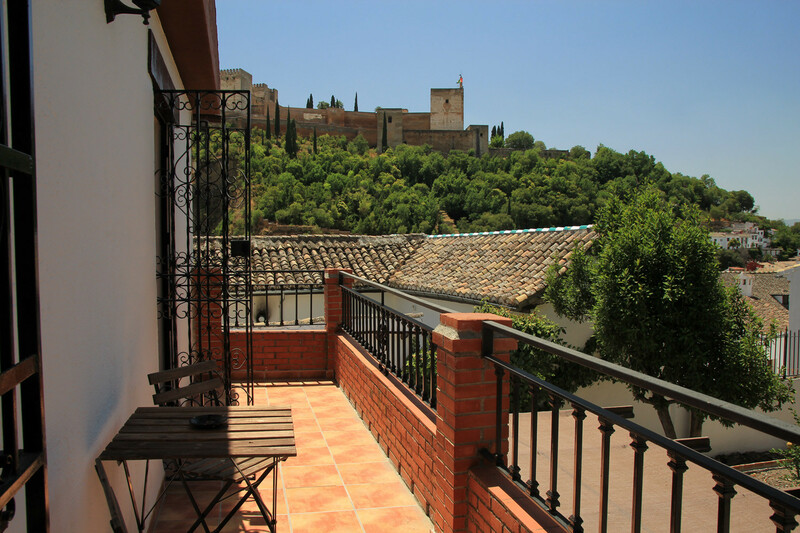 Enjoy the unique experience of staying in a carmen in the historic district of Albaicín. 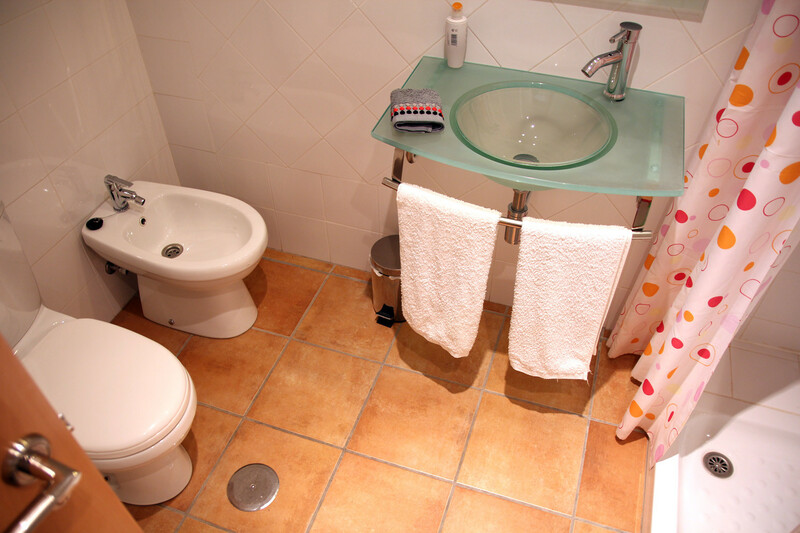 The carmen is divided into three apartements of which two are rented. 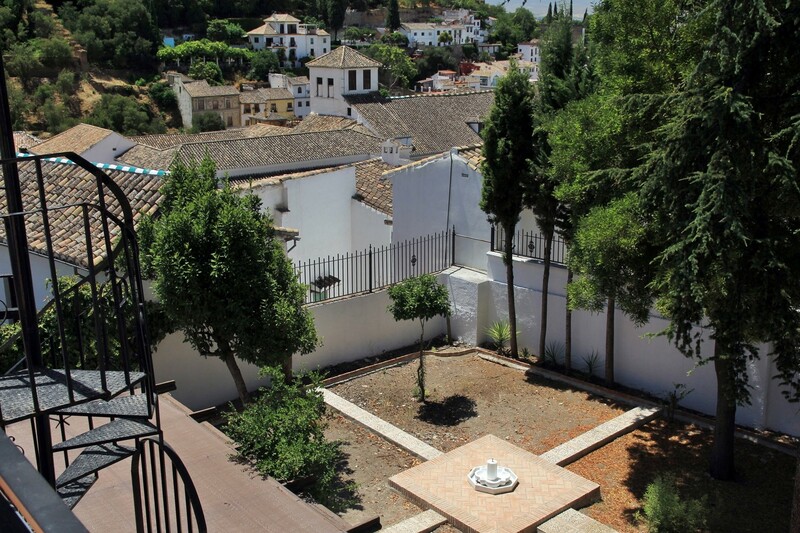 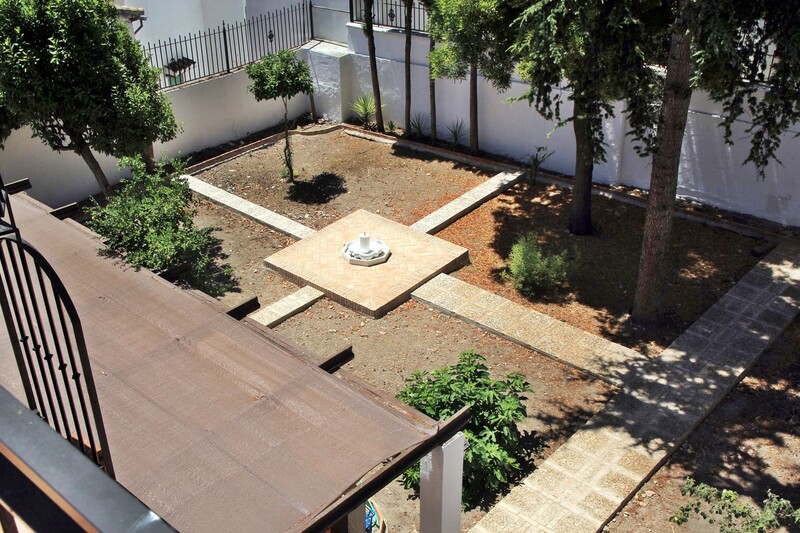 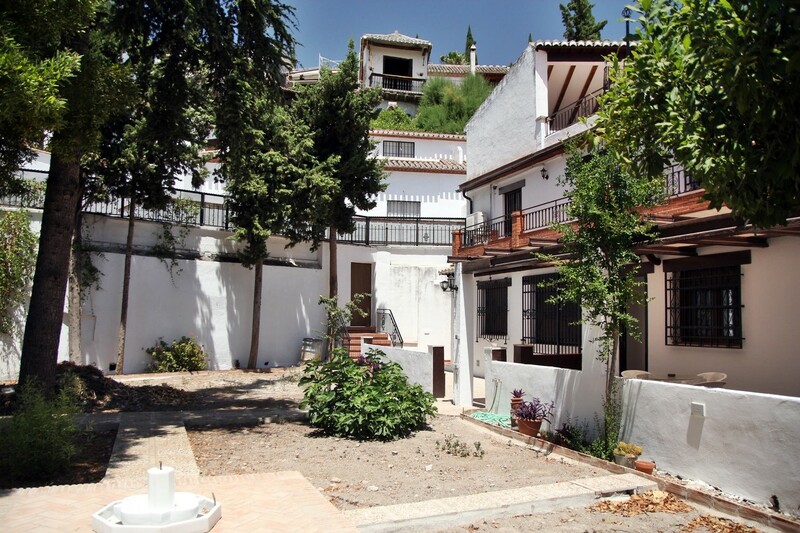 This modern house with garden and a small plunge pool has a very big communal roof terrace with spectacular views on the Alhambra. 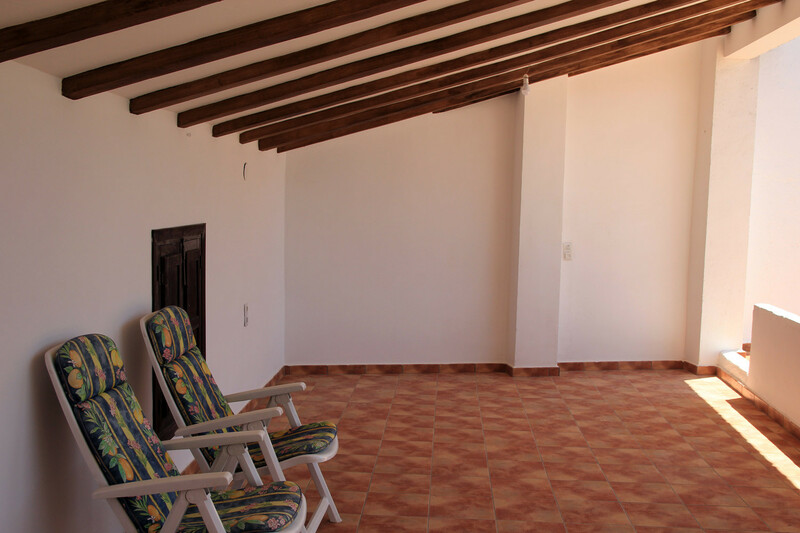 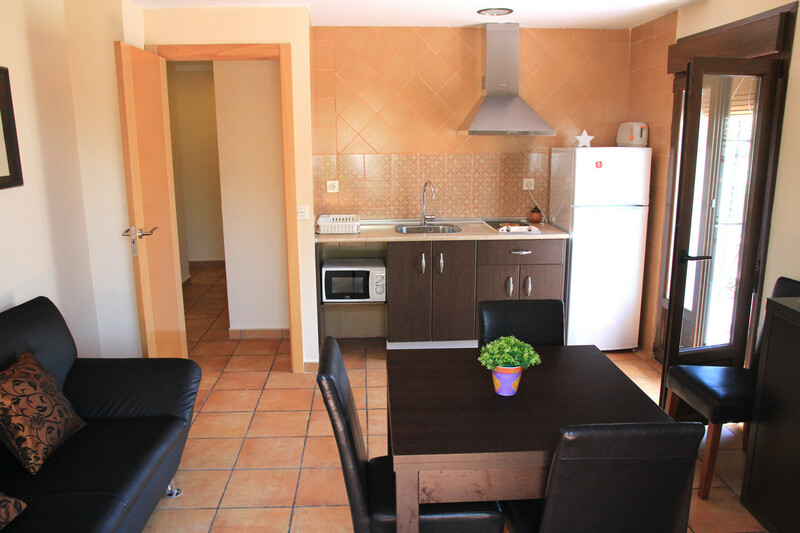 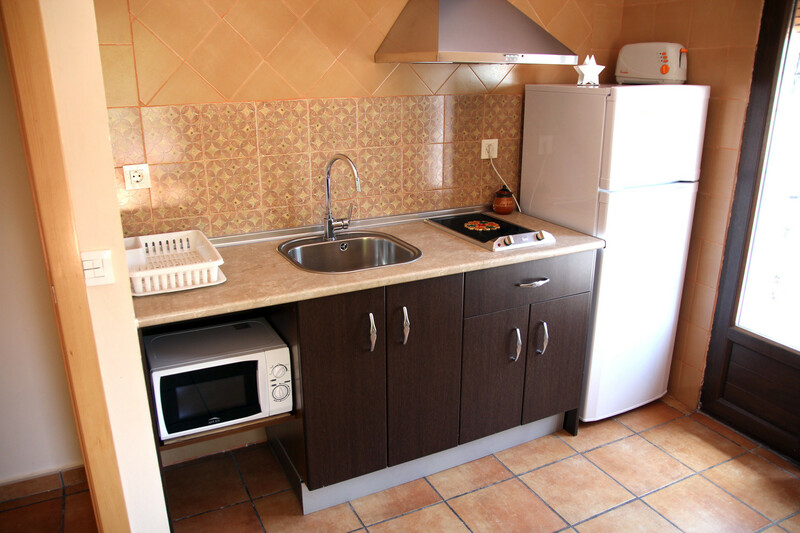 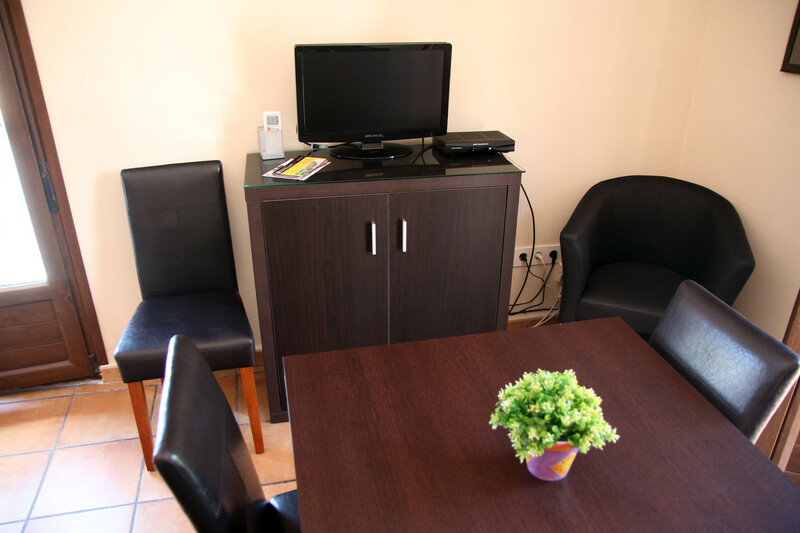 The apartment has two bedrooms, a big living room, an open kitchen and a bathroom. 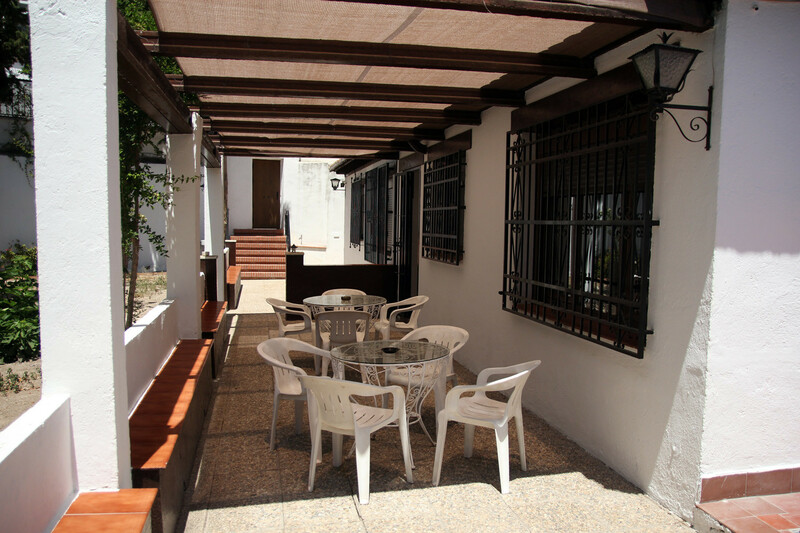 It has a communal porch with tables and chairs in front of the house. 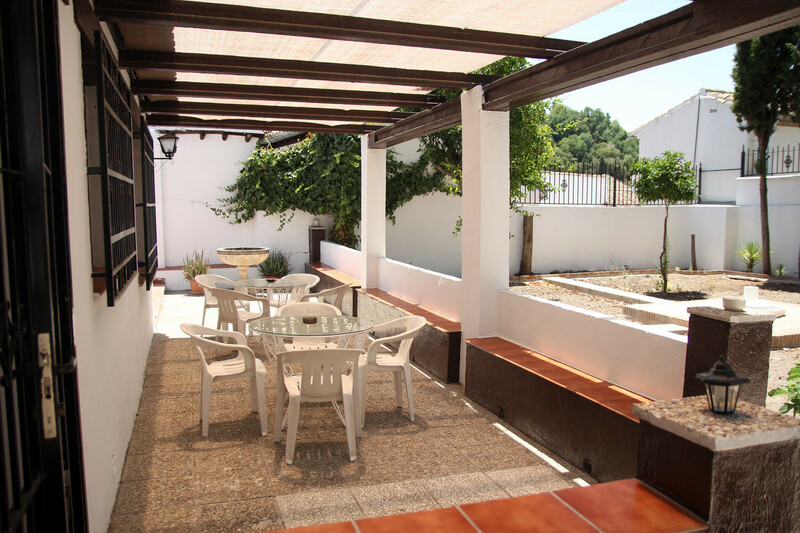 In the garden is big paved terrace which is covered in order to give you some shade. 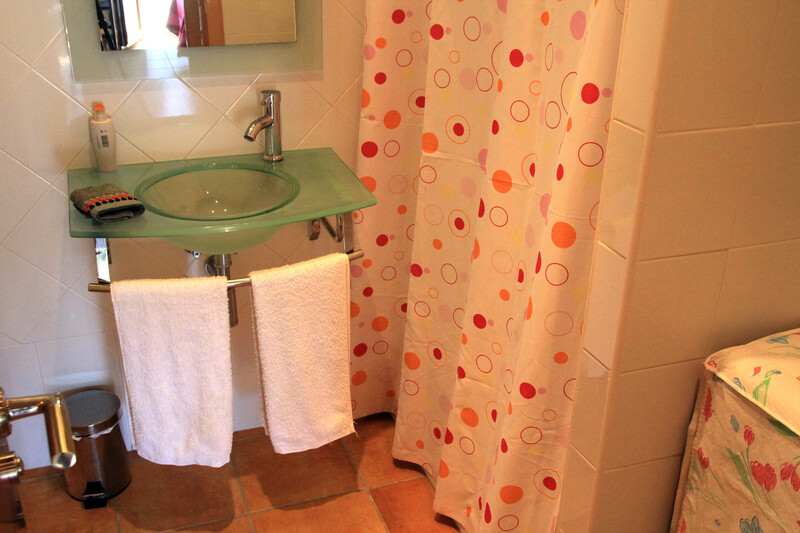 In the corner you can refresh yourself in the plunge pool. 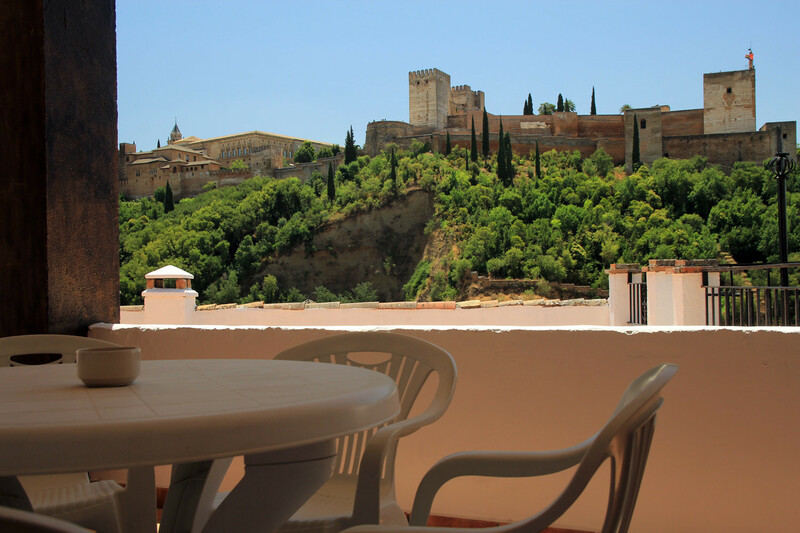 In front of the living room and bedroom which are situated on the first floor is also a small terrace situated where you can enjoy your breakfast with the spectacular view on the Alhambra. 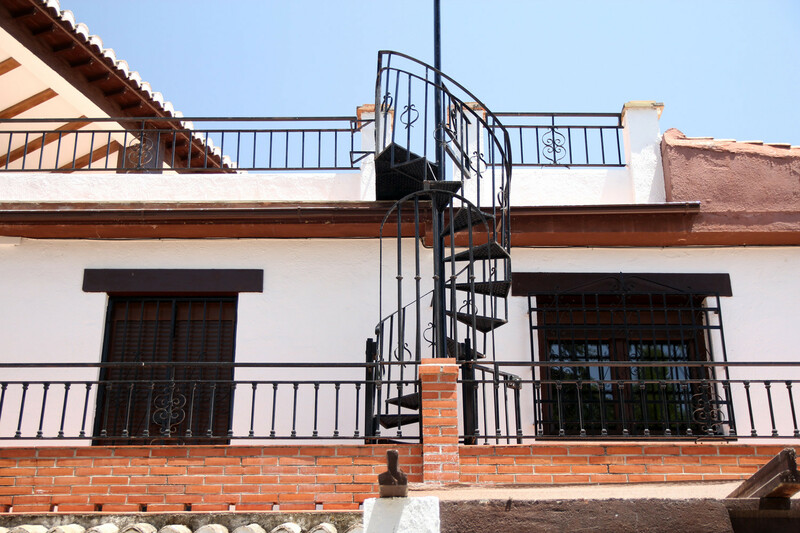 A small winding staircase will lead you to a big communal roof terrace where the views are even more impressive. 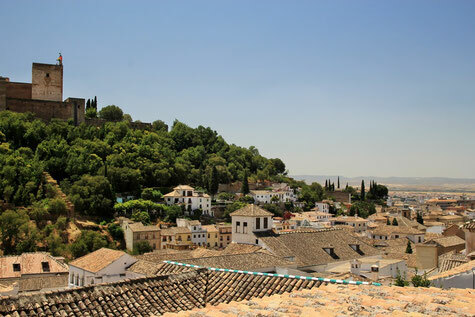 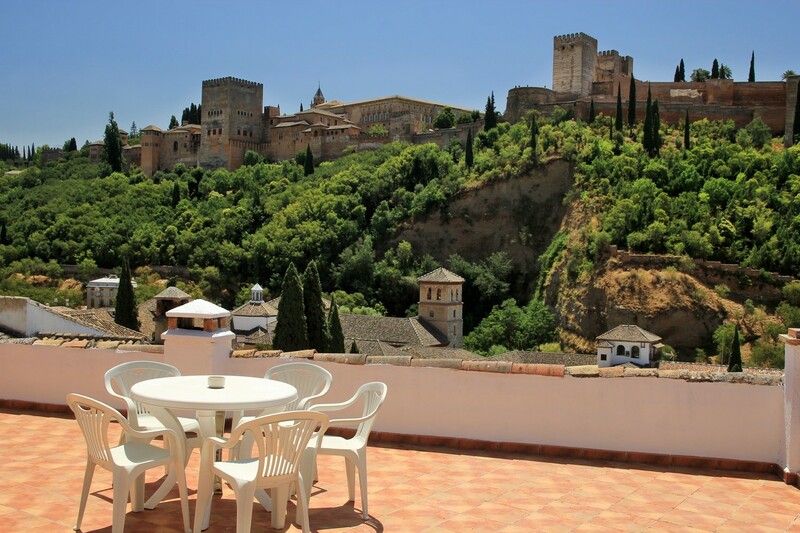 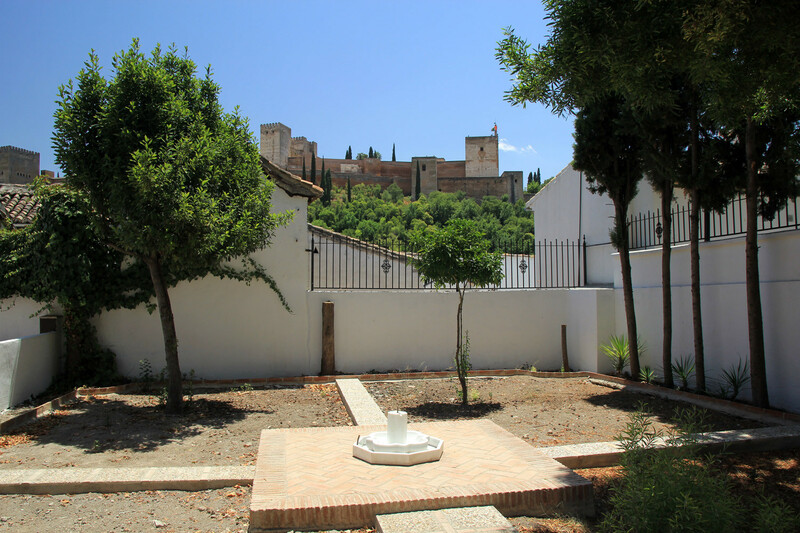 You will have a view on the Alhambra and its green hills and also a view on Granada city. 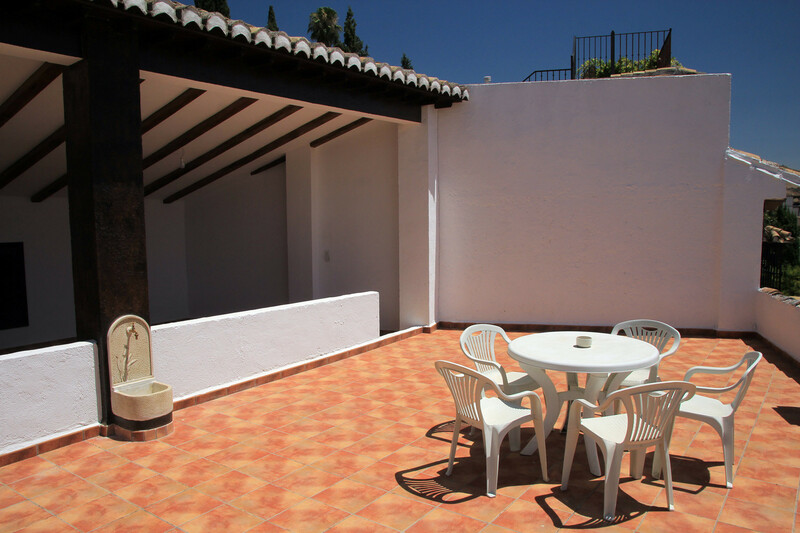 This terrace has also a part that is covered in order to give you shade.